The foundation has seven members, four are elected by the residents of the old Masterton County Council, two are appointed by the Masterton District Council and one appointed by the Guardian Trust as trustees of the original Trimble estate. The foundation came into being in June 2004 in accordance with the Masterton District Council (Montfort Trimble Foundation) Act 2003. After the 2004 local body elections two of the elected members will retire at each local body election and are able to be re-elected. 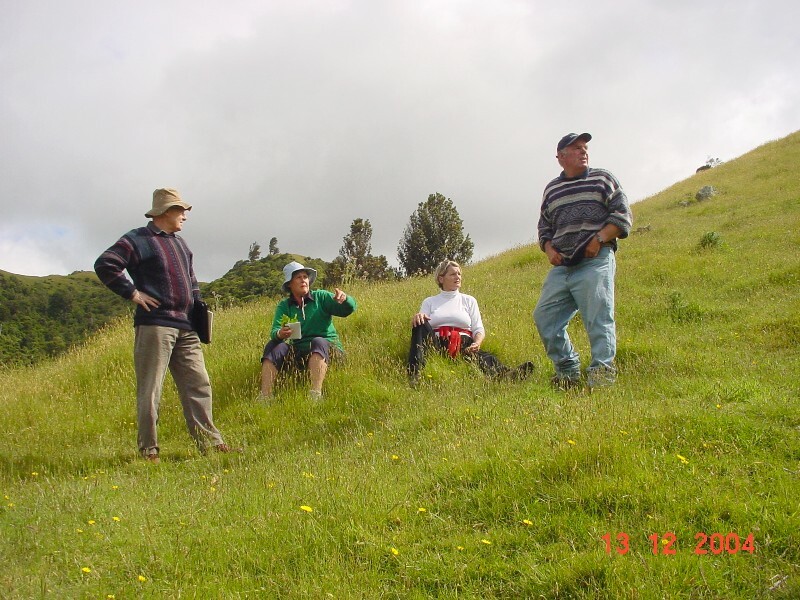 Richard Hall, Liz Waddington, Judith Callaghan and Mike Wyeth discussing possibilities on Rewanui. 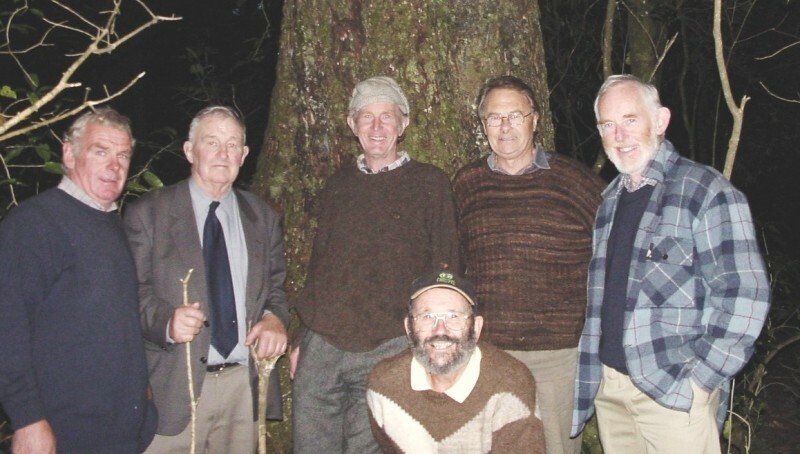 Original Trimble Foundation Members with one of the matai trees in the Trimble forest. From the left are Mike Wyeth, Roddy McKenzie, Jim Weston, Richard Hall, John Kirby and Ian Campbell (kneeling). Dermot Payton is not present.